We offer a variety of to do lists for free – instant download. 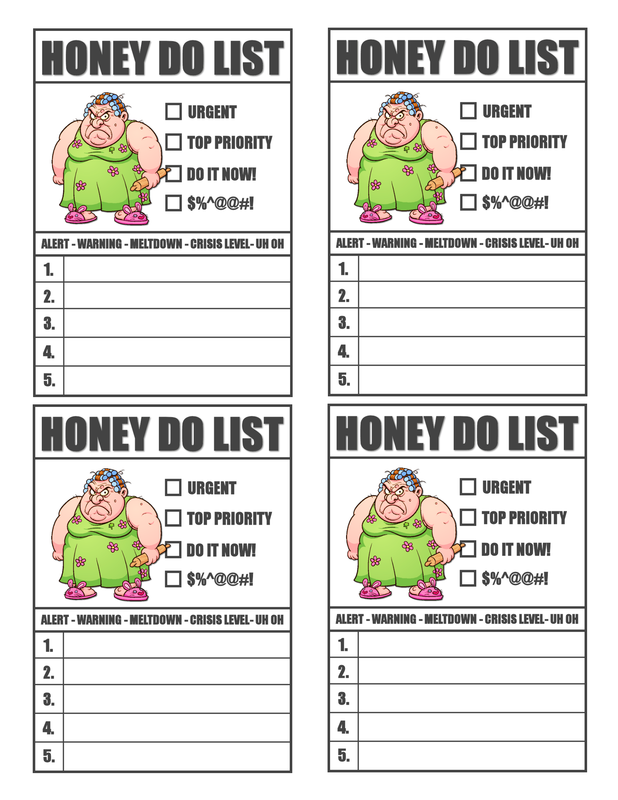 Our favorite is the Honey Do List that requires a very good sense of humor for both parties involved. completed. Maybe all it takes is a little added humor? letter sized paper or card stock. Available to download as PNG or PDF.